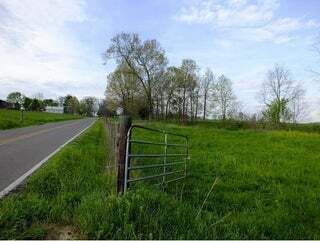 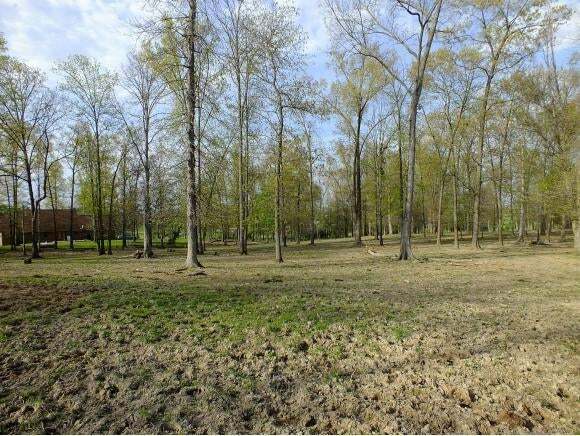 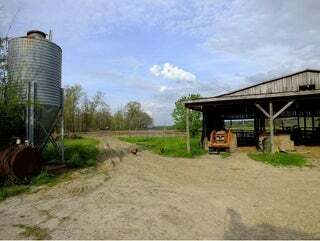 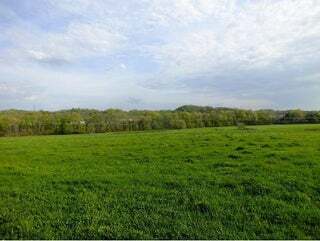 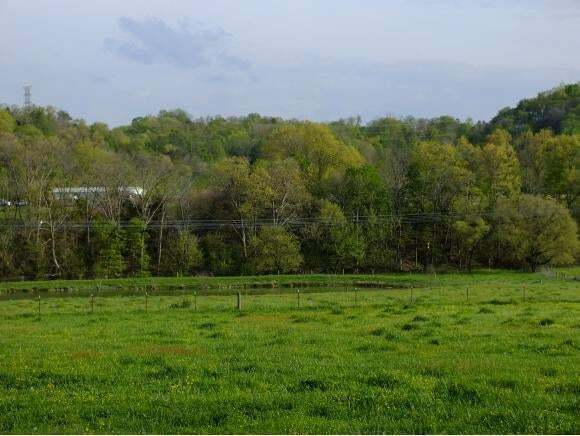 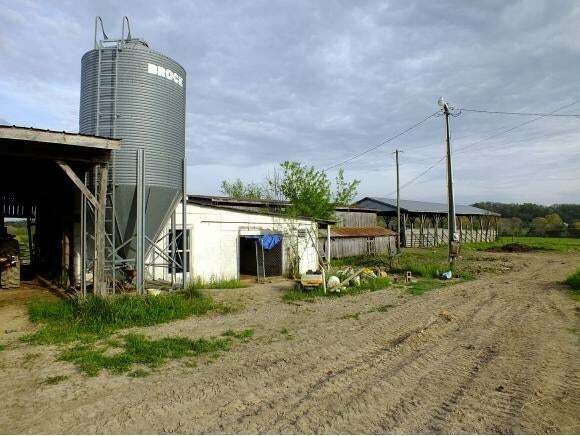 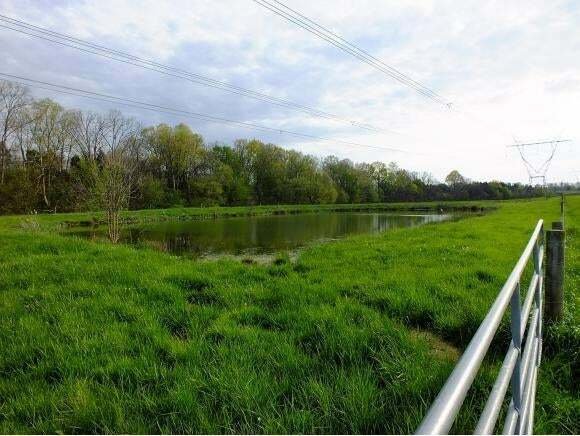 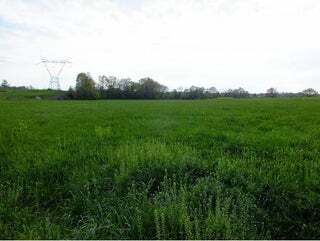 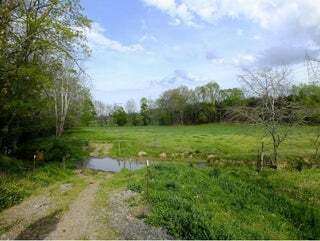 122 ACRES +- Cattle Farm of which 4 acres wooded. Two wells that supply several include the waterers and water to milk parlor. 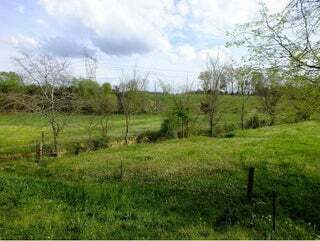 Creek and spring feed pond on property. 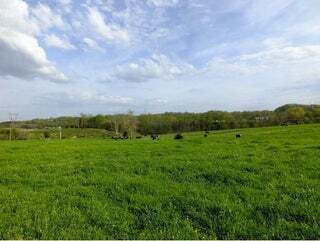 All of the pasture land is well maintained just recently reseeded and fertilized. 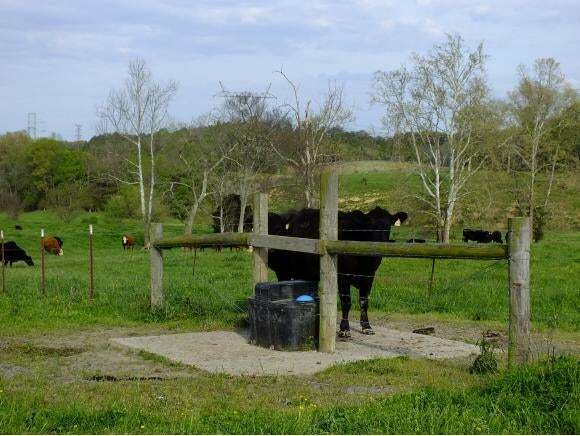 Fenced and cross fenced for beef cattle. Property lays well and allows for rotating pastures. 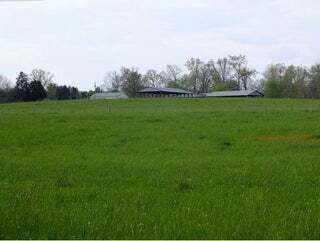 Land produces hay to feed about 100 head of cattle. 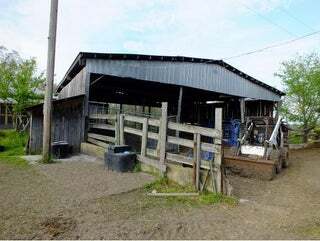 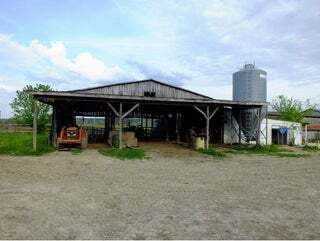 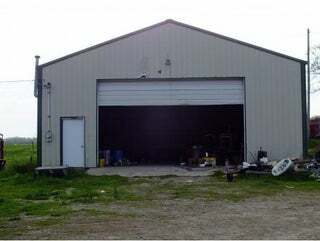 Farm Shop 36X42, Open Shed 30X80, Shed 30X64 Shed 32X64 Shed 31X96 Pole Barn 40X54 Milk Parlor 18X32 Owners will offer for sale the cattle.